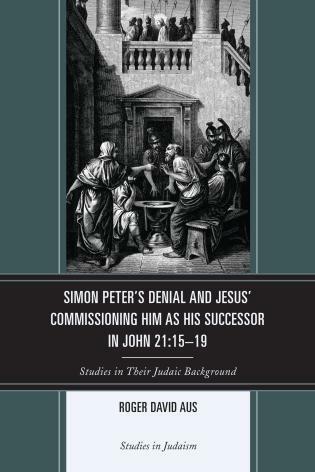 Secondly, this work pursues an explicit ethical interpretation of Paul’s writings. What does it mean to read these texts through an ethical lens? I here offer an approach with which one can decipher the ethical content of a historical text. 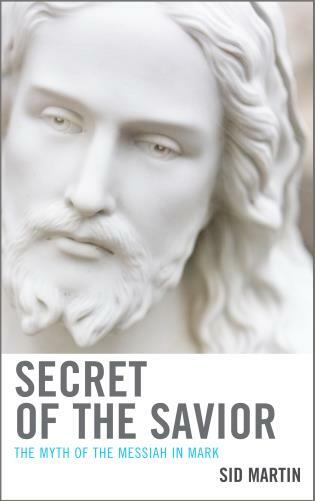 This methodology for ethical analysis (so called ‘organon’) is not only applicable to Paul’s writings, but can also provide an impetus for the ethical interpretation of other NT texts and even for the literature of early Christianity and the Bible more generally. 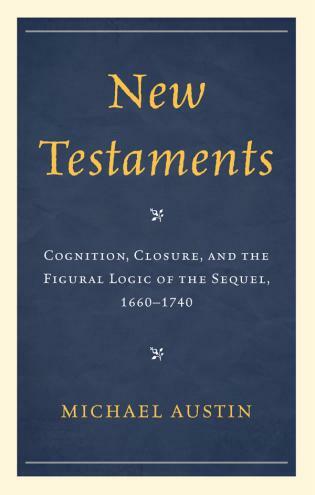 Ruben Zimmermann is professor for New Testament studies and ethics at the Protestant Faculty of the Johannes Gutenberg University Mainz. 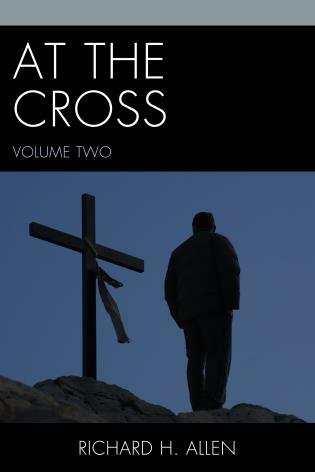 This translation makes a once-in-a generation benchmark in New Testament ethics available for Anglophones. Zimmermann’s innovative “implicit ethics” transcends established methods and approaches. 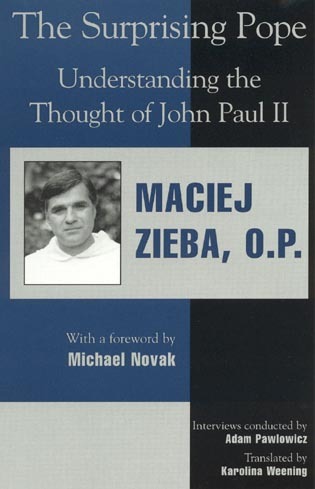 His analysis by means of a vast array of multi-disciplinary resources, ancient and modern, discloses Pauline approaches that are rarely absolute, but demonstrate coherent systems of hierarchical values (with love at the apex) and relationships (especially with God, Christ, and congregation) that allow for flexible, concrete behaviors principally for the benefit of others. 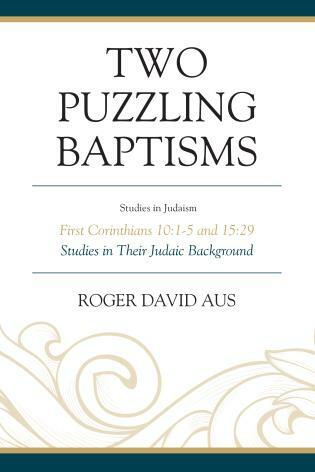 In this richly documented and detailed work, Ruben Zimmermann presents an original model for analyzing the “implicit ethics” of a text, and applies it in detail to 1 Corinthians. 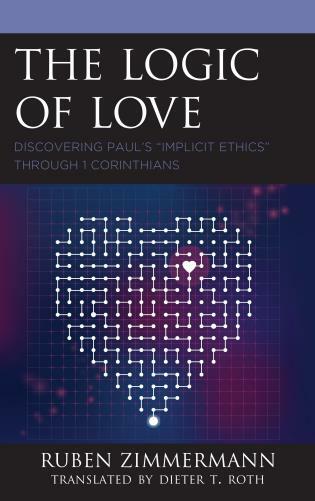 The results enable us to grasp the various kinds of logic by which Paul’s ethics operate, and do so in a way that facilitates engagement not only within the fields of biblical studies and theological ethics, but also, importantly, beyond – into any area concerned with the analysis of ethics. — David G. Horrell, Reader in New Testament Studies, University of Exeter, UK. 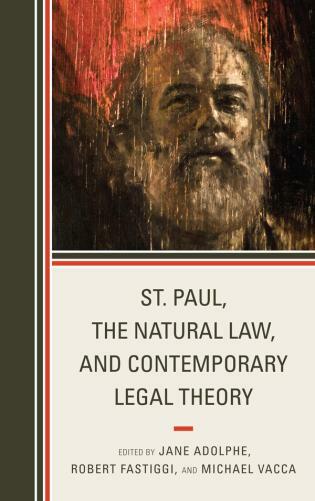 In Logic of Love, the renowned German New Testament scholar Ruben Zimmermann sets forth St. Paul’s “implicit ethics” as a coherent and meta-ethically defensible account of the Christian life. 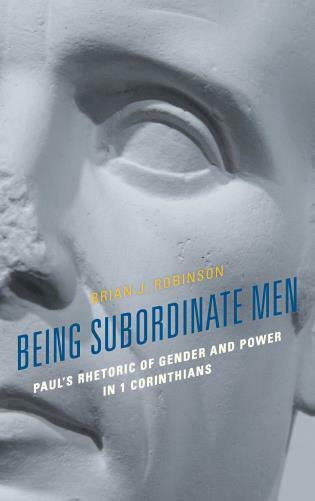 Given the long debate about ethics in the bible and the use of the bible in ethics, this work makes a profound contribution that will interest anyone who pounders the point and purpose of Paul’s thought. Along these lines, a fourth element is found in stimulating interdisciplinary debates concerning ethics. 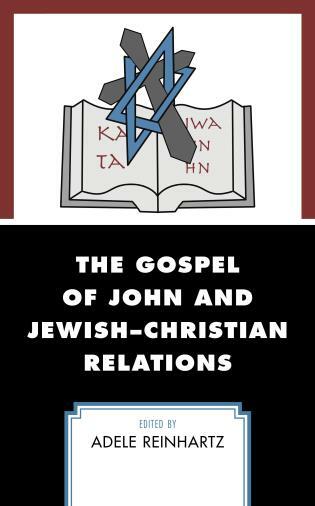 If one is able to examine and describe the norms and grounds of justification in Biblical ethics using the language and forms of description utilized in modern ethical theory, biblical ethics could once again gain a voice that can be taken seriously in the modern discussion of values. 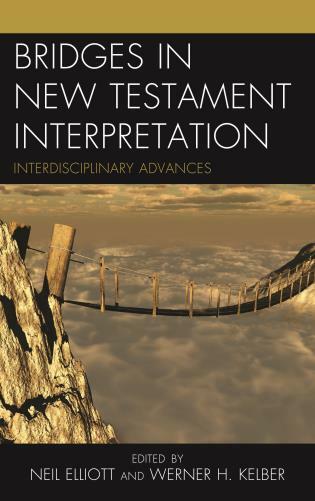 The point is not to have Scripture per se join the discussion but for these texts to function as a “laboratory” (Paul Ricoeur) in which ethical speech and thought relevant for contemporary concerns can be inspired and encouraged. In a concluding chapter this dialogue is already started by describing specific aspects of Pauline ethics against the background or moral philosophical debate, e.g. “bodily ethics – beyond hedonism”, “ethics of relinquishing – beyond contractual ethics” or “ethics of love beyond Eudaimonian ethics”.